Perhaps the most difficult part of the 4MG website has been the creation of this page. 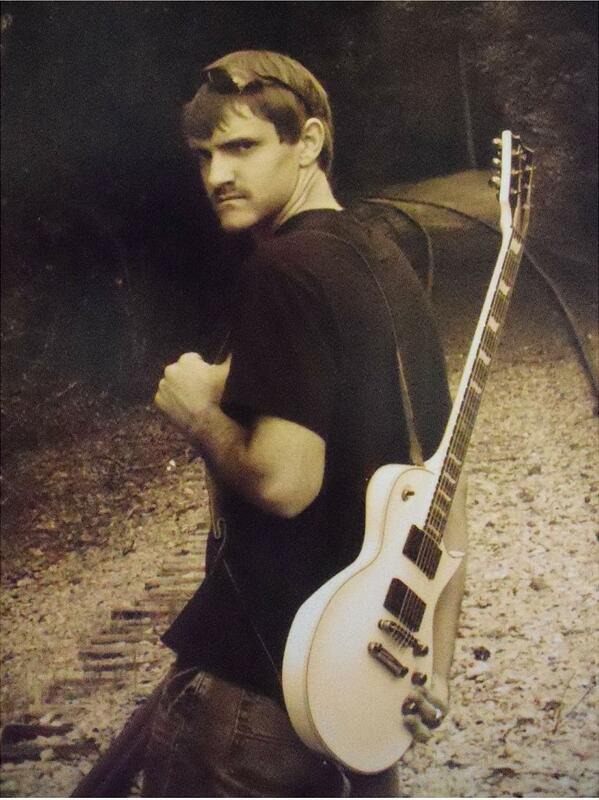 In November 2012, 4 Miles Gone lost guitarist and friend Chad Swafford to a tragic automobile accident. Mere words such as “guitarist” and “friend” can not express what Chad meant to the band, each member of the band, and everyone that was fortunate enough to have Chad as a part of their lives. It was with heavy hearts and new found motivation that the band refused to quit. 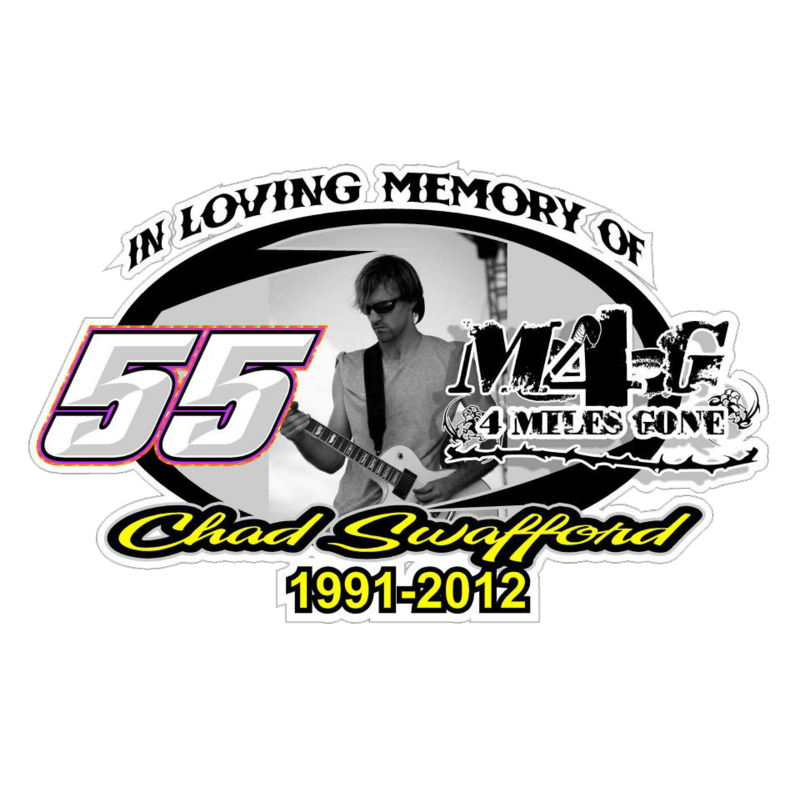 With each practice and performance Chad lives on through the music as an inspiration to 4 Miles Gone. Each of the guys will quickly tell you that “Chad is here with us”. 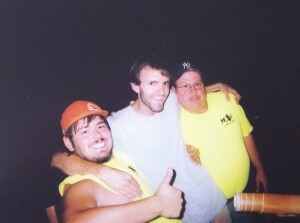 Chad began playing the drums at the age of 4. After mastering the drums at the age of 12, Chad took on the challenge of learning the guitar, and it sure wasn’t much of a challenge for the virtuoso musician. 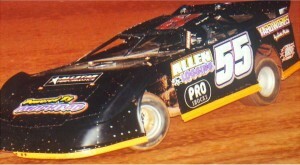 In 2009 Chad joined Travis and Dwight to form 4 Miles Gone. Chad and his trademark white Stratocaster wowed crowds all over. 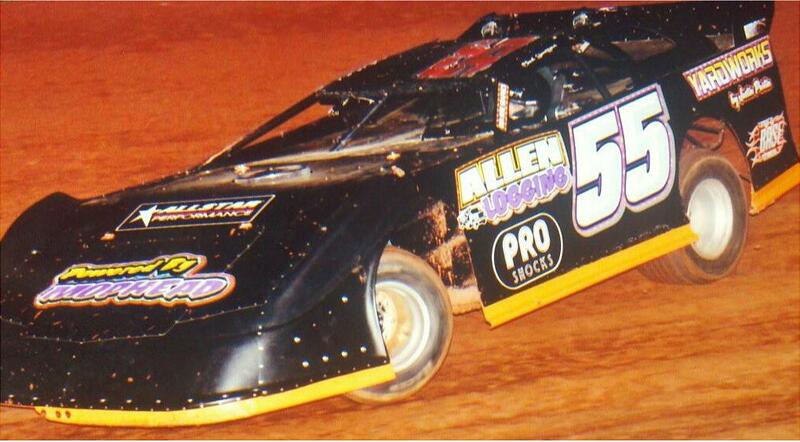 Chad also enjoyed hitting the Southern dirt tracks on nights off from performing on-stage in his 2-barrell dirt late model. You wouldn’t find a “more rounded” young man than Chad, and he exceled at everything he sought out to achieve. Chad’s musical influences included: Kenny Wayne Shepherd, Stevie Ray Vaughan, Hendrix, Clapton, Jackyl, Pink Floyd, and ZZ Top. 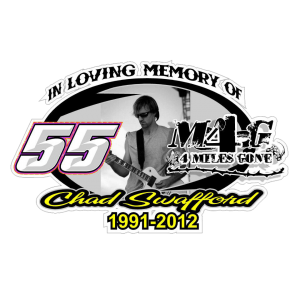 Chad lives on in our hearts and through the music. We Love You! We will “Stay With It” for you Chad!